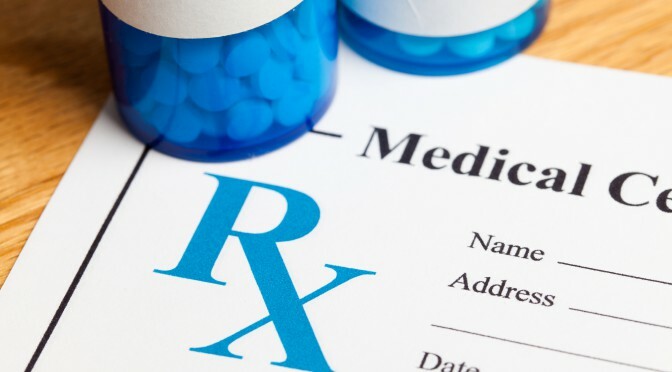 With the ever increasing cost of prescription medications, HCCUA wants you know that there are many ways to reduce or even eliminate many of your medication expenses. We have a whole department dedicated to work with you to identity prescription savings and fee waiver opportunities and navigate the system, freeing up extra money to spend on meaningful healthcare. Most Americans are not aware of the help that is available to reduce, or in some cases eliminate their costs for brand name and generic medications. Our staff at HCCUA is well equipped and educated in researching and identifying programs to assist in these types of situations. We will not only help you find the appropriate options, but will assist with the application process and paperwork. Best of all, this comes at no additional charge to you! When we receive the completed forms from you, we will then contact you to set up an initial appointment to speak with one of our Prescription Specialist. The specialist will then verify all your information, explain how the process works, and answer various questions you might have. Then all you have to do is sit back and let us go to work for you. It’s that easy!